The rampage of the Ebola epidemic has driven more people to panic than the HIV/AIDS scourge. This has been exemplified by the way people are reacting to the spread of the virus, psychologically and socially. In Sierra Leone, sick people suspected to be of Ebola virus are abandoned by the families and dumped on the street. Health workers who wanted to provide ways of tackling the spread were killed by panicking communities in Liberia. Scared people, without being forced, drank and bathed with supposedly curative, highly concentrated salt solutions in Nigeria leading to complications and more deaths. Yet, the fact remained that few people really knew little about why the causative virus itself, Ebola virus, is proving elusive in terms of prevention, cure and fatality rate. This article listed five virological-based information about the disease and its causative virus. Haemorrhagic viruses are simply viruses capable of causing haemorrhage (uncontrollable bleeding) during the course of their infections as one of their various symptoms. These viruses are surprisingly common in the world, and some of them are present here in Nigeria and other African nations as well. 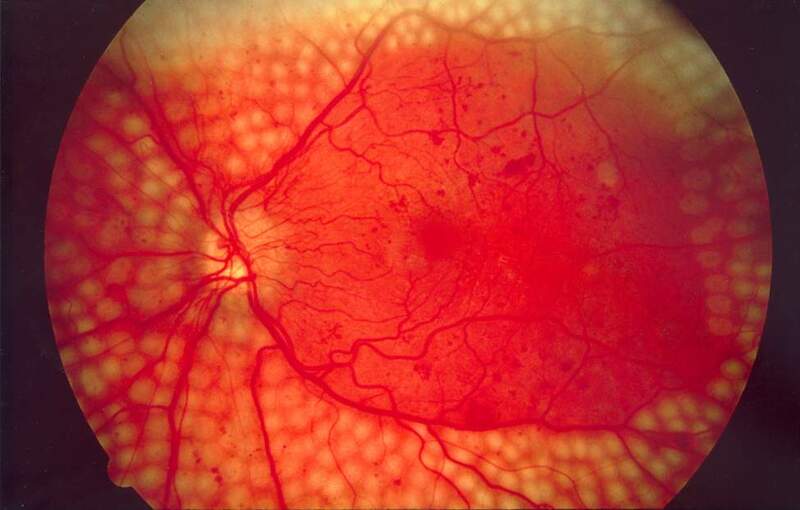 Common examples include Lassa virus, Dengue virus and Crimean-Congo Haemorrhagic virus. It is also noteworthy to know that most non-haemorrhagic viruses can cause haemorrhage when complications set in. Most viruses have specific target organs in the body, which possess receptors that compliment the viruses’ ligands. However, the issue with haemorrhagic viruses is that they possess the ability to attack and infect multiple organs in the body. How they are able to do this is subject of ongoing debates, but the truth is the ability to infect and damage major organs of the body is directly why there are uncontrollable bleeding when the disease is into the final stage. Many people, especially in Africa, are having a field-day accusing and pointing to the ineptitude of their governments and research facilities in the failure to combat, curtail and find solutions to this disease. Some are even challenging their governments to find cures for the infection in a bid to stop its spread. However, what is probably not known is that viruses like this require a high level of safety for them to be studied. 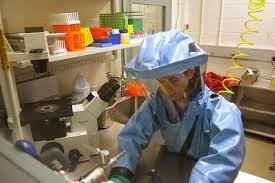 For instance, to study the Ebola virus, biosafety level 4 (BSL-4) has to be ensured, and this does not come cheap. In fact, few laboratories around the world can boast of having the full machinery, equipments and technical capability to run a BSL-4. Due to this, the virus has been able to evade being studied and accompanying solution since its first outbreak in 1976. There are two broad groups of viruses: the ones with DNA as their nucleic acid, and the ones with RNA as their nucleic acid. From a virological perspective, RNA viruses have been known to be difficult to manage. This is not only due to the fact that their mode of replication is usually damaging to the cells they infect, but also because of the notoriety associated with that replication itself: mutation. RNA viruses lack ‘proofreading’ during their replication, hence they are well-versed in mutation, with some of them, including HIV, known to mutate at the rate of 106 per virions per hour. Proofreading in this instance refers to the ability of the virus replication mechanism to correct the inclusion of a wrong nucleotide in its sequence of nucleotides. 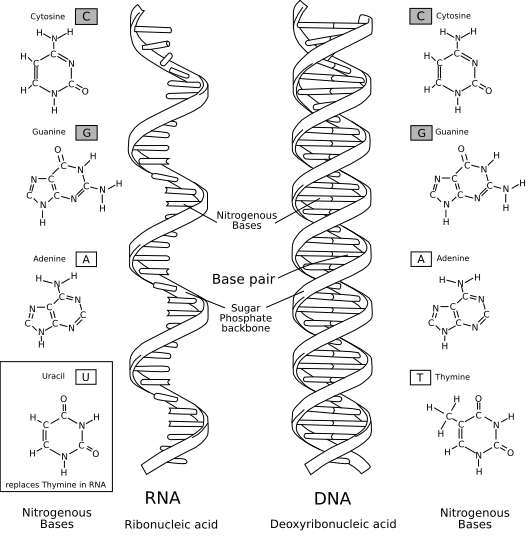 DNA viruses have the capacity to do this, but RNA viruses do not, leading to the mutation and the inability of the body defence mechanism to mount longer specific attack against the viruses. Also, this will make it difficult for pharmaceutical companies to produce drugs against them, because a single mutation due to their replication can render the drug completely ineffective against them. There are three strains of Ebola virus that are known to cause severe haemorrhagic illness in Africa. These are the Zaire Ebola virus (ZEBOV), Sudan Ebola virus (SEBOV), Cote d’Ivoire Ebola virus (CIEBOV), among which the Zaire (DRC) strains is the most virulent and dangerous with 90% fatality rate. 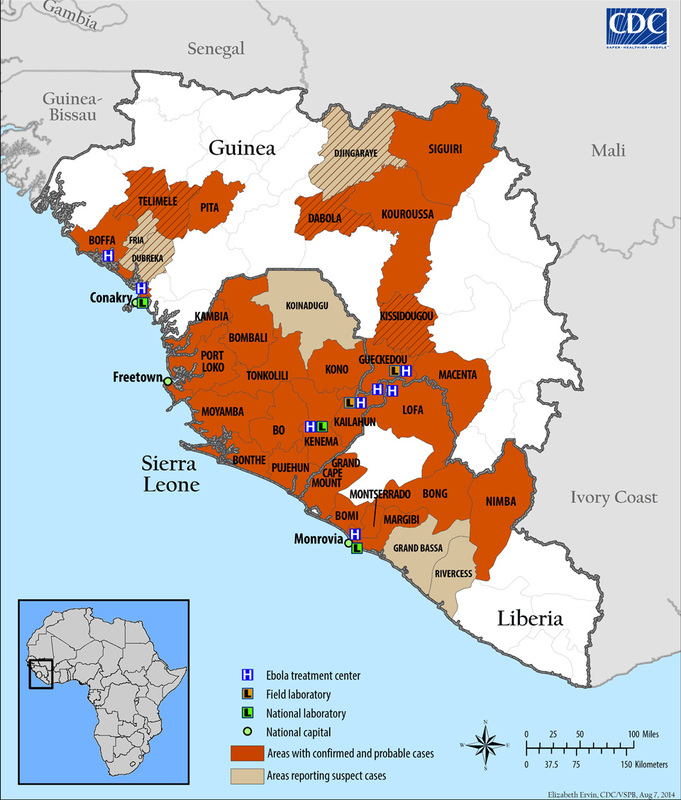 Although there are claims in recent times that this new Ebola outbreak is caused by a more virulent Ebola virus because of its fatality rate, which is far from being uniform across the affected countries. This might not be entirely so anyway, due to mutation (as explained above) and due to rapid transmission as observed in human to human. Bush Meats is less dangerous than Human-Human transmission. Majority of zoonotic viruses are usually being carried and transmitted by vectors such as large animals, rodents, birds, and as in the case of Ebola, bats, which most times are asymptomatic and unaffected by the viruses. There have been concerted efforts to wipe bush meats of the menu of Africans since the beginning of this outbreak, so much that the association of hunters across the country have recently spoken out to complain about the negativity of such information on their business. While, wild animals are known to be major carriers and vectors for most zoonotic viral diseases, there is something wrong with this submission when it comes to Ebola virus. For instance, many people have been eating bush meats for years in Africa since the discovery of the virus in 1976, and while it can be said that the virus is slowly adapting to humans, it is wrong to say that the local wild animals are more exposed to foreign animals more than the local humans. This is because there are about 1,200 species of bats, and fruit bats constitute just a fraction of this enormous species. 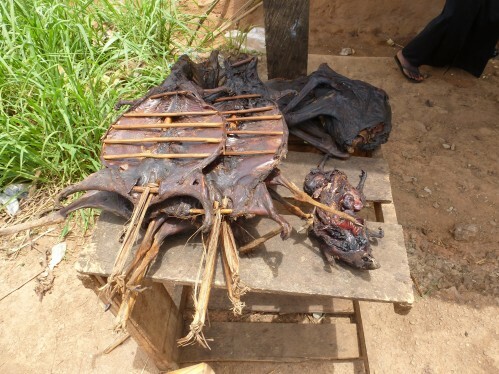 There are indications that there are no fruit bats in Nigeria, for instance. Even if there are fruit bats, it will take a major migration from East Africa, where they are more prevalent, to other parts of Africa for the uninfected bats there to be infected through trans-border transmission. Besides, there have been no reported incidents of acquisition of the virus from bats, monkeys or other wide animals in Nigeria since the beginning of the epidemic. It is also known that heat can kill and inactivate any known virus, and instead of taking away the source of livelihood of some sections of the populace, people should be well-informed about the usefulness of thorough cooking of any meat, whether bush or domestic. Attention should also be focused on human-to-human transmission, especially hospital-acquired transmission, which has been recognised as the most effective mode of transmission of the disease.